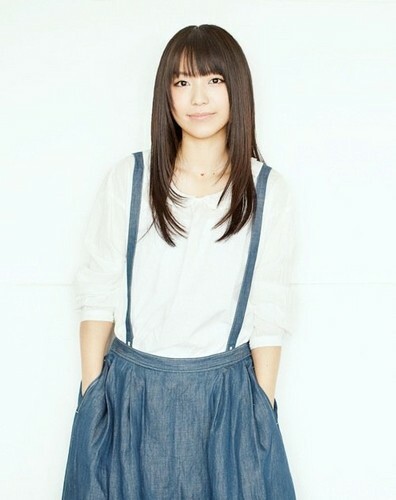 miwa. . Wallpaper and background images in the Jpop club tagged: jpop japan singer miwa amazing awesome gorgeous.